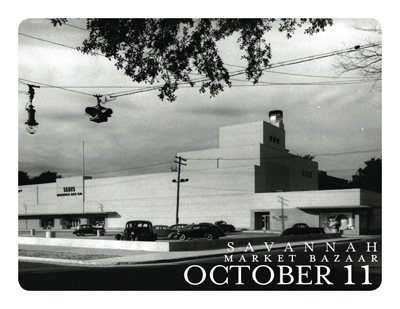 Hope to see you all at the Savannah Market Bazaar! Oh and to get you all in the mood for some early Holiday Shopping, I’ll be having my first ever SALE! The original Foodie Prints will be marked down to $40…(usually $55) and the new Eat Your Greens Series will be marked down from $22 to $15 per! Of course I’ll have a few other goodies in store for those of you who stop by…so what are you waiting for?!?!?! Come see us from 9am to 2pm in the old Sears parking lot @ Bull and Henry Streets.